580,000 secondary school students have taken recreational drugs in the last year. Sometimes we end up saying ‘yes’, when we really wanted to say ‘no’. Whether, at a party being offered a spliff, or in a boyfriend’s or girlfriend’s bedroom being asked to do something we don’t want to do, or mates are encouraging us to bunk school, sometimes ‘no’ is the hardest word to say. That’s backed up by data collected by Hope UK which shows that 50% of young people strongly agreed that they don’t make their own decisions when out with friends. That’s why Hope UK is already working with schools across the UK building young people’s resilience and equipping them with practical life skills to help them confidently say ‘no’! Finally, 8 more people out of 100 would never take drugs after a Hope UK Session. 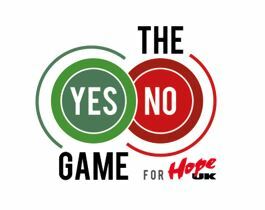 Hope UK is challenging all school students across the UK to play the Yes/No Game for a whole day, encouraging young people to find creative ways to say Yes! and No! The game is played during a normal school day. Students AND teachers are not allowed to say the words, ‘yes’ or ‘no’ for the whole day. Hope UK has also prepared a lesson/tutor group plan for teachers to work through with students. ’10 Ways to Say No’ (based on PSHE Curriculum Guidelines). 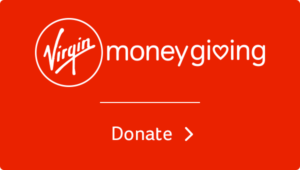 All of this is available once you’ve signed up to play. 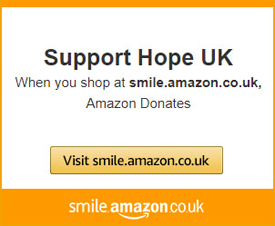 The school collects the donations and sends it over to Hope UK (by whichever means is easiest for you), and we use it to continue our vital drug education work. This is an excellent way to engage young people in peer-resistance, in an enjoyable way.